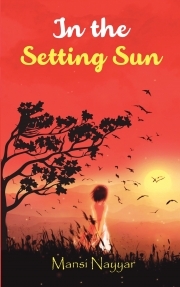 Description of "In The Setting Sun"
Reviews of "In The Setting Sun"
amazing work by the author mansi nayyar.. proud of you.. at such a young age u r adding your precious thoughts to the world of books. this book consists of poems.. that will touch your heart.. i was mesmorised by reading them.. all beautiful words coming from a beautiful heart! !